Startupbootcamp Berlin is co-hosting the NEXT14 startup pitch conference, adding a special event to our pitch day roadshow. 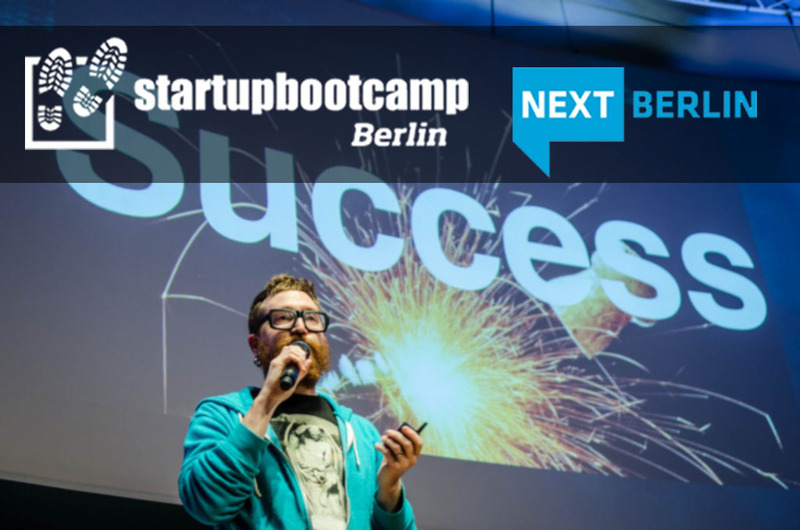 Startupbootcamp Berlin is excited to be teaming up with NEXT Berlin for this year’s startup pitch event at the NEXT14 conference on May 5-6. We will be co-hosting the startup pitch, adding a special event to our pitch day roadshow. Accepted teams will have the exciting opportunity to pitch to the esteemed panel of NEXT judges, also including Startupbootcamp founder, Alex Farcet. This is a very exciting partnership for both Startupbootcamp Berlin and NEXT Berlin. We are really happy to participate in such a valiant effort and offer interested startups in the Startupbootcamp Berlin program this invaluable opportunity. Accepted teams will receive great exposure and the opportunity to gain international attention from NEXT judges, speakers, and guests. The winner will receive international attention, guaranteed contact with investors and a substantial prize package. Applications are open now through March 26 and you can apply online here. NEXT Berlin has established itself as an important agenda setter for tomorrow’s topics of the digital economy in Europe. International thought leaders inspire business developers, marketing experts and entrepreneurs in keynotes and workshops. In 2014, the digital agency SinnerSchrader will host the NEXT Berlin conference for the ninth time, right in the heart of Berlin. The conference will take place on May 5-6 as a highlight of the Berlin Web Week. 1,800 participants and more than 100 international media representatives are expected to join the event. Contact us at berlin@startupbootcamp.org or tweet at us @sbcBerlin!